Watch any promo video for an iOS music app on YouTube and you’re bound to find comments asking ‘When is this coming to Android?’ or ‘Why no love for Android?’. But this does raise a good question, plenty of apps from games to social media apps are available on both platforms – so why are there so many music production apps on iOS compared to Android? Well there are a few reasons for this, but the big one is Android’s infamous ‘10ms problem’ which refers to the round-trip audio latency in Android apps. A latency time of about 10ms or less is generally perceived as being instantaneous, and while audio latency is not really an a priority for most apps, when it comes to music apps this starts to be a problem. For example, if you’re recording a guitar part into your DAW and there’s a significant amount of latency then everything you play will sound as if it’s out of time, like everything is coming in slightly after the beat, which is going to make recording pretty much impossible. There’s always going to be a degree of latency with Android audio apps, it’s simply impossible to get latency down to zero. However, as long as latency times are low enough (under 10ms) then you won’t be able to tell if there’s any latency at all. Although Android’s Marshmallow update in 2015 went some way towards fixing the problem, latency issues still plague the operating system with latency times varying, often quite significantly, from device to device. And this neatly leads us to the second issue with Android: the sheer variety of devices. The advantage of iOS devices for better or worse, is that they’re all made by Apple. This means that Apple makes both the software and the hardware for iOS. Compare this to Android, where the operating system is made by Google, but the devices themselves are made by a whole range of different manufacturers, from Samsung to Huawei to HTC, there are countless options, which means developers have to try and ensure that their apps work on all of these different variants, and often this simply isn’t worth their time. This is especially true when you consider that iOS is the more lucrative platform for developers. Despite Android being the most popular mobile platform by a significant margin, this hasn’t really carried over to app sales, with the App Store generating almost twice the revenue of Google Play. And considering that the majority of music apps are paid (could you imagine a DAW with ads? ), it makes financial sense for audio app developers to focus on iOS over Android. Now the purpose of this isn’t to bash on Android. 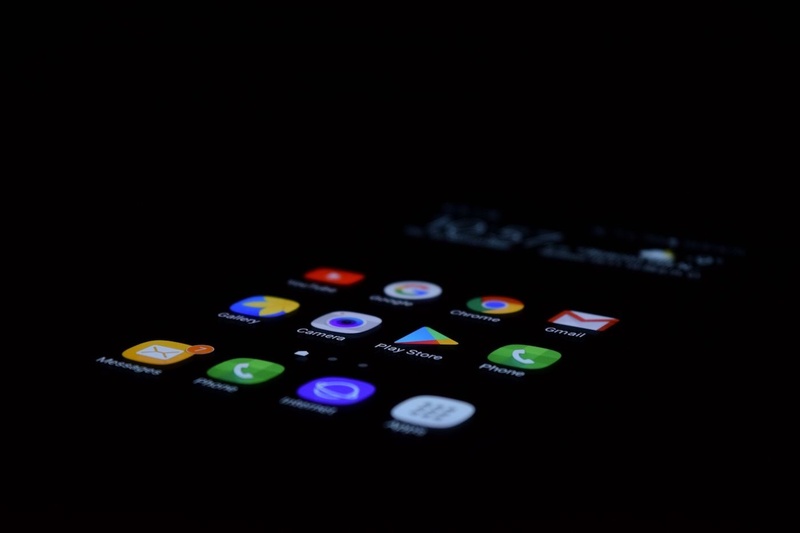 If you’re an Android user and you want to make music on your device, then there still are options for you, such as FL Studio Mobile and Caustic, both are great music making apps available on Android and iOS. But if you’re shopping for a new phone or tablet and you want to use it for music making then your only real choice is to go for an iOS device, at this point it seems like iOS is too far ahead for Android to catch up in the music market.